With law enforcement professionals in mind, we have innovated light technology. You’ll be ready for whatever is on the other side of the dispatch call. 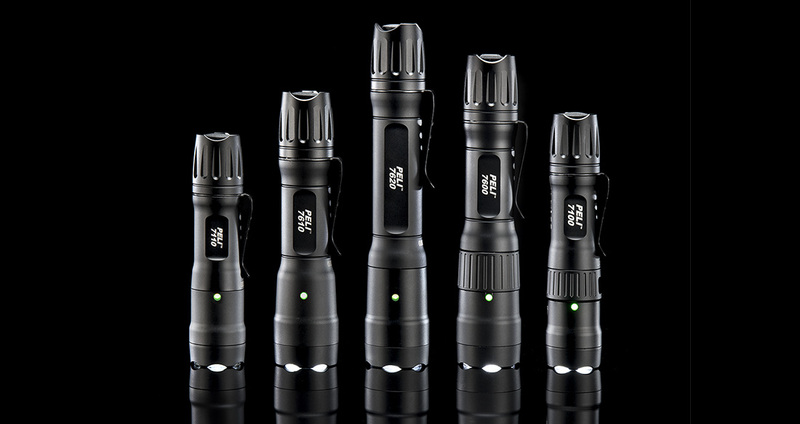 Our 7 Series Tactical torches are diverse, tough and the smartest tactical lights to hit the streets. These troches are engineered to help you answer any call. Don't let low battery power freeze you in your tracks. Our new 7110, 7610, 7620 tactical lights are compatible with AA, CR123 and rechargeable batteries giving you the option to reload with more battery options to keep the mission going. Large (7620), medium (7610), and small (7110) flashlight sizes are available for the right fit. 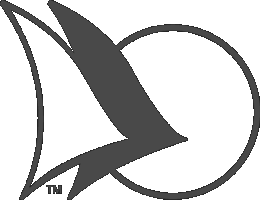 Think of it as Artificial Intelligence in a flashlight. The new 7070R can be programmed via Bluetooth™ app and USB wireless rechargeability keeps the 7070R free from connecting USB cables directly to the flashlight. Dual Switch technology activates the flashlight by forward or rear mounted switches giving you the option to move from duty to tactical situations instantly. 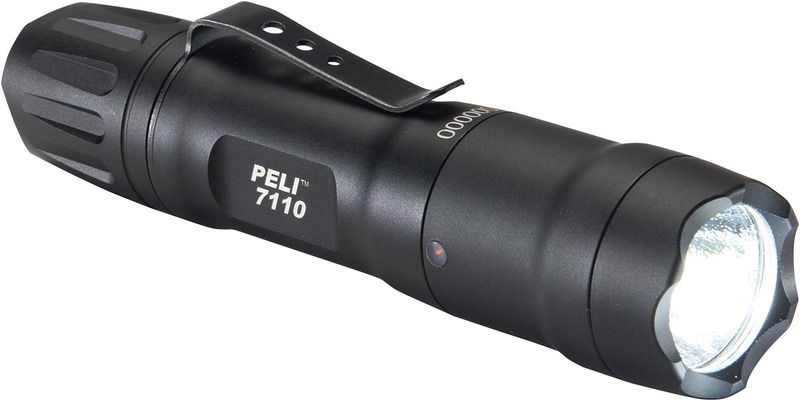 Our 7100 and 7600 are Peli's first advanced tactical flashlights to set the standard and pave the way for high performance with tough as nails DNA you’ll find in the 7 Series family. 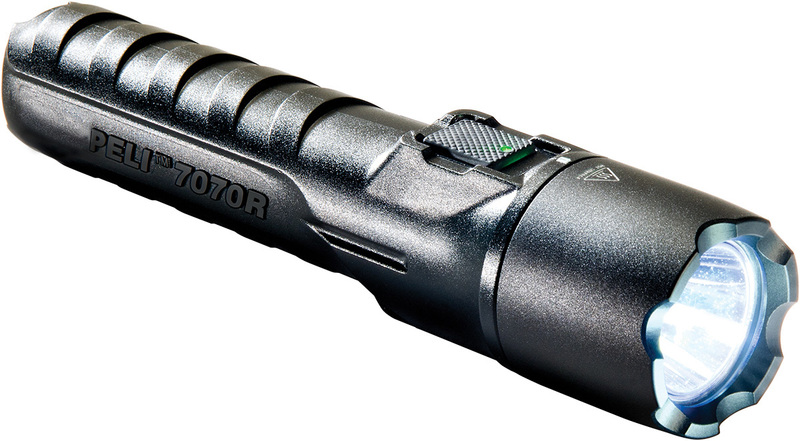 From selectable and programmable modes - ranging from strobe to super bright lumens, traffic wand options and battery level indications, you’ll see that these torches are tough and versatile. You’ll never look back.